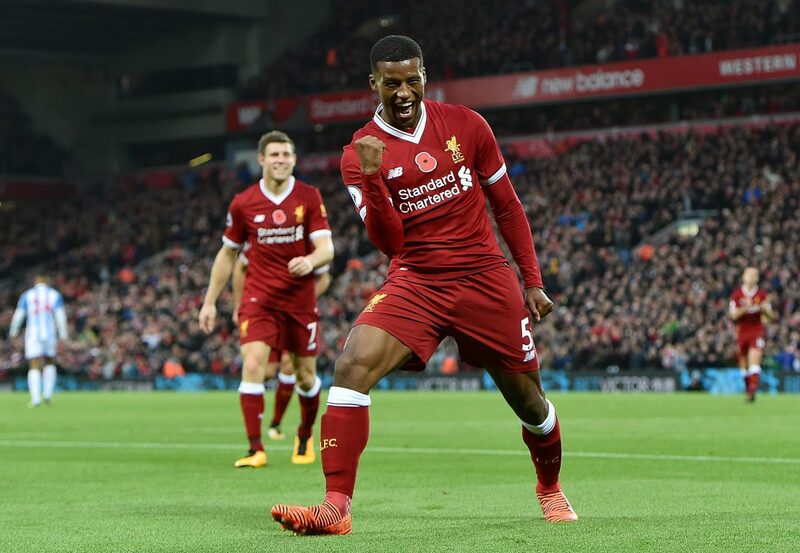 Gini Wijnaldum produced an excellent display as Reds got back to winning ways with a 3-0 triumph over Bournemouth at Anfield. The ex-Newcastle man even bagged his first goal at Anfield since October 2017, but speaking after the game, Jurgen Klopp revealed that Wijnaldum almost missed out on featuring again, having spent much of the recent days vomiting and suffering from diarrhoea. “Last night Gini was not in the team hotel because he had pretty much everything you don’t want to have the night before a game!” said Klopp, paying tribute to the man who had risen from his sickbed. “He had diarrhoea and vomiting two nights earlier so he couldn’t come to the team hotel. “That’s the news you get in the morning, before the last session of the week. Then he said after a couple of hours’ sleep that he felt really good and could play, but the doc said he is still infectious so stay away. Besides scoring Wijnaldum boasted a 91 per cent passing success rate and made three key passes.